New updates arrive at Rohan Blood Feud. 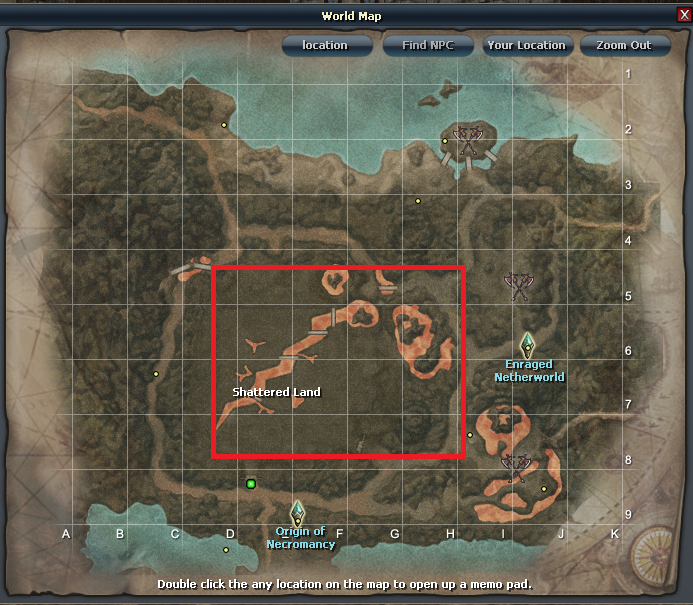 The "Dharvegawan" map has been updated, now there are new monsters and new drops. 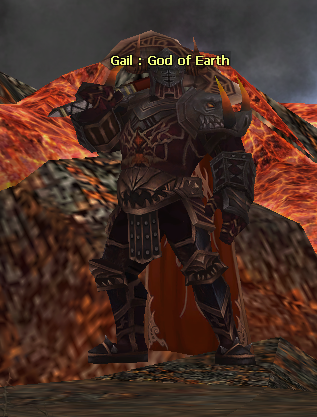 New Boss "Gail : God of Earth"
* You can get great rewards from this new boss. One of the rewards is the valuable catalyst to craft the walter medal +8. You can also win a lot of crone by killing him. *Warning: This boss is very strong, we recommend you to be very careful and don't try to kill it by yourself. * You can get Broken Abyss Fragment - Cracked Abyss Fragment - Unknown Abyss Fragment - Enchanted Abyss Fragment from the new monsters. 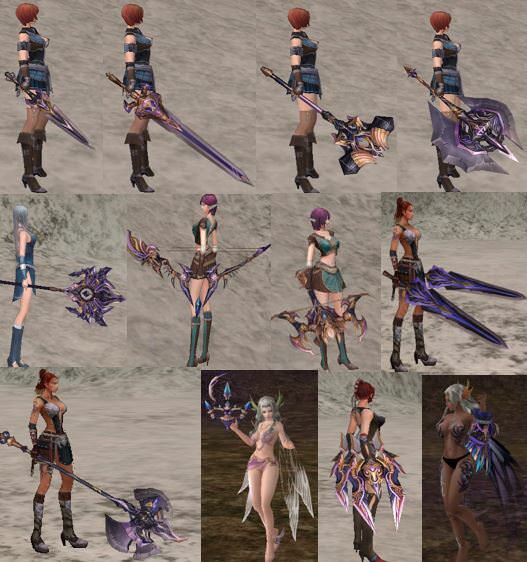 With these materials you can forge the new abyss weapons. * All forging NPCs have been updated. Now you can forge abyss weapons in any forging NPC. Keep enjoying Rohan. Soon we will give more details about this new update.